I write this Blog with my heart and my heart runs down my arms, through my fingers onto the keyboard. Let me tell you a story about loving. There are many ways to love without even saying a single word. 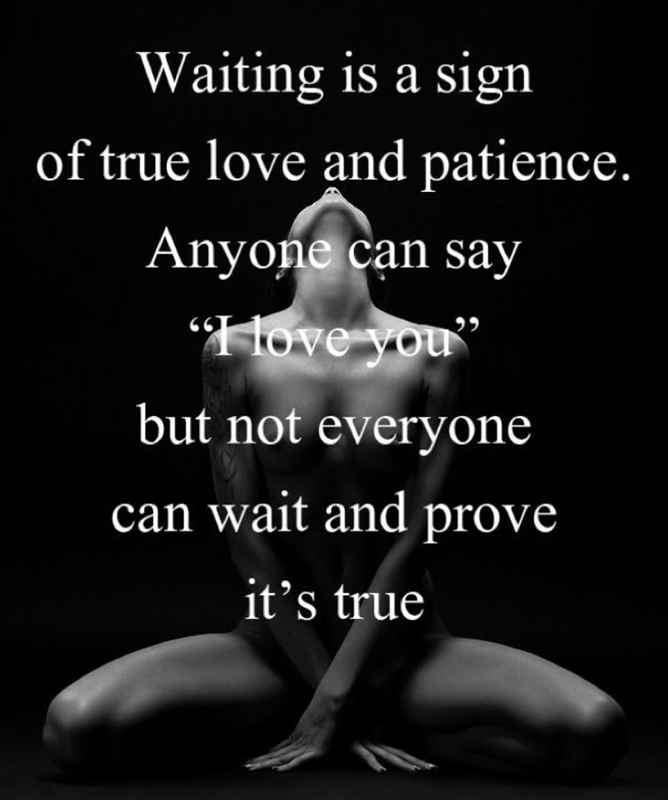 Wait and be patient. We touch to feel. We love through touch. There are many ways to touch but the fingers are always used. Touching in many ways fills us up. We can be like an empty well, but when we start to feel touched, that turns the nozzle and water begins to pour. I believe we need little touches throughout the day to be fulfilled. If you are lucky enough to have someone in your life that will touch you, let them. Soak it up until you are so full of love it overflows. When they touch you, respond quickly in return. They give to you and you can turn around and give back to them. Let it flow back and forth between you and feel the filling of the well. When I first saw this picture I glanced away because of the naked woman. I was talking to Mr. Smith about it and he sounded perplexed, like he didn’t see anyone naked. That is a good when we can see the words before the naked body. Touch.